While every attempt has been made to ensure the accuracy of the data displayed, the Dealership is not responsible for any errors or omissions. Due to market conditions, prices are subject to change at any time without notification. All new car pricing includes all applicable rebates, but does NOT include freight, tax, MVA/DMV fees, and $300 dealer processing. Some incentives may require financing with specific lenders with approved credit. See dealer for details. Dealer installed options are additional. All vehicles subject to prior sale. Some vehicles may be demos. Retail sales only, not valid for fleet sales. Any disclaimer displayed in red or blue may amend the Dealer Disclaimer. Internet discounts cannot be combined with any other advertised offer. See dealer for details. These estimates reflect new EPA methods beginning with 2008 models. Your actual mileage will vary depending on how you drive and maintain your vehicle. Actual mileage will vary with options, driving conditions, driving habits and vehicle's condition. Mileage estimates may be derived from previous year model. Visit Ideal Hyundai of Frederick and discover the all-new Hyundai Equus. Meticulously designed, this luxury sedan will take your breath away with its aerodynamic design and state-of-the-art technology. It also comes with advanced safety features to keep you and your passengers safe. The latest entertainment options ensure that your ride is fun and enjoyable. At our Frederick dealership, we have a huge inventory of the Hyundai Equus. We offer some great deals and specials on this vehicle. Visit Ideal Hyundai of Frederick to check it out today! If you're shopping for a new or used Hyundai vehicle in Frederick, MD, look no further than Ideal Hyundai of Frederick. We offer exclusive discounted pricing and great lease deals on all of the top Hyundai models. That's why we're a leading Hyundai dealership near Hagerstown, Martinsburg, and Thurmont. 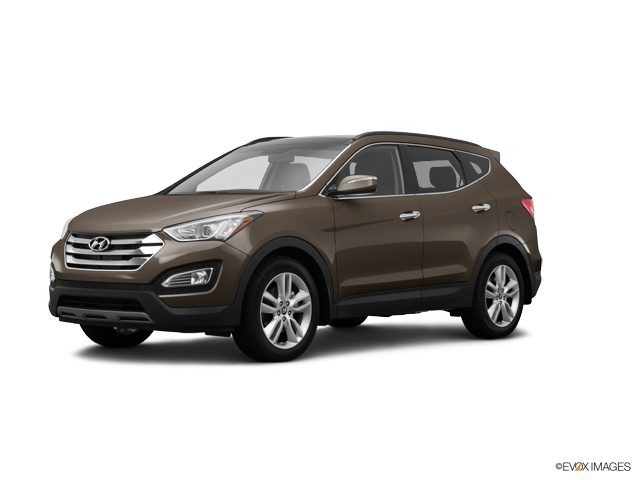 Use our website to shop our available inventory of new, certified preowned and used Hyundai vehicles. You name the vehicle you want and we'll have it, or we'll find one if we don't have one in stock. Our professional sales staff is friendly, highly trained to understand your needs and will find the Hyundai vehicle that suits you the best based on your budget and driving habits. Whether you're looking for the new Hyundai Elantra, the Hyundai Sonata, or the Hyundai Santa Fe, we know we'll have a great car for anyone, at any price point. In addition to our new cars, we also stock high-quality used cars in Frederick from all makes. And our amazing auto financing options will also make your car-buying experience smooth and stress-free, whether you're looking to buy or lease. Call us at (301) 663-3121 with any questions or visit Ideal Hyundai of Frederick to take a test drive once you've found a couple of vehicles you like. Be sure to take a look at all of our current Hyundai offers to ensure you get the best value. We look forward to seeing you!